Pacejet users ship a wide range of products from electronics to packaged food, a diversity that results in some interesting differences in seasonal shipping spikes. 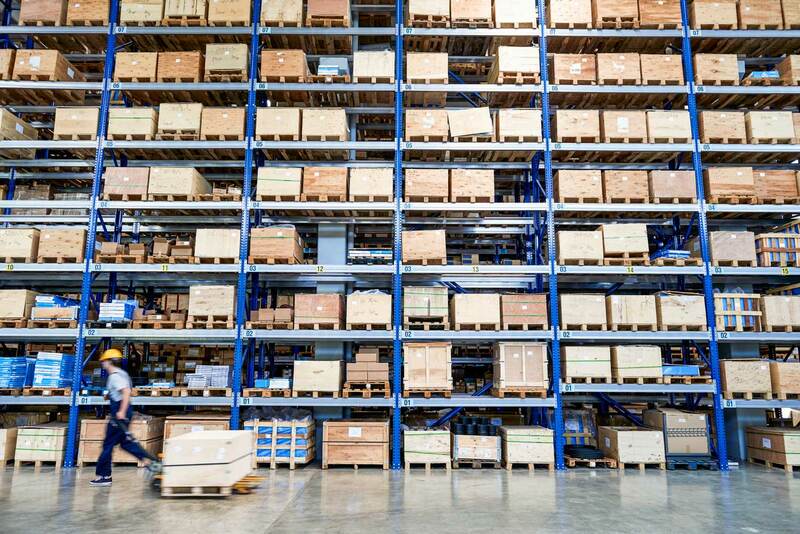 For shippers in retail, for example, spring-time is often very busy and the summer cools down. On the other hand, outdoor product shippers often send out thousands of shipments during the summer. 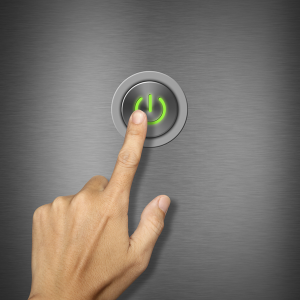 Since many shippers seem to have some types of volume spikes to manage, we thought we'd spend the next few posts covering a few power-user features that might help you put the hammer down when you need a productivity boost. Many web browsers, cloud applications, and ERP systems like NetSuite offer a built-in shortcuts feature to save frequently visited pages in a convenient list. One of the simplest productivity boosts for any user is to simply add groups of shortcuts to key Pacejet shipping resources. 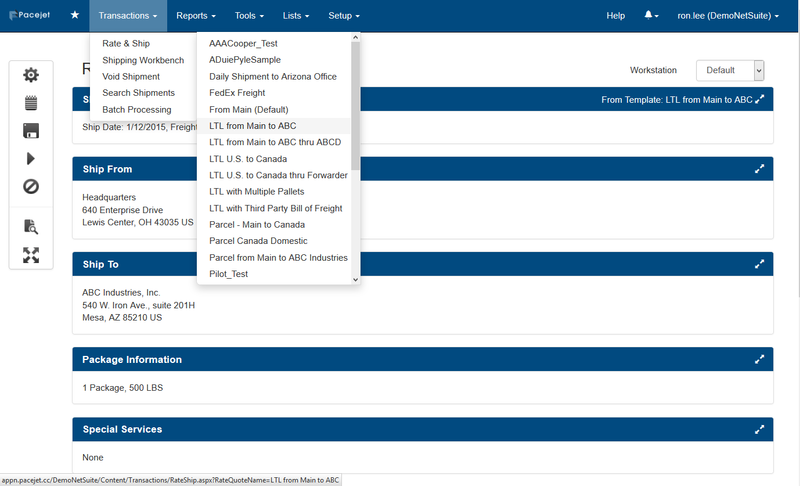 Add a link to the Shipping Home Page for easy access to stats throughout the day, a link to the Shipment Summary Report so you can easily get a full days list of shipments exported to Excel, or a link to the Search Shipments Page to quickly find/track any shipment. 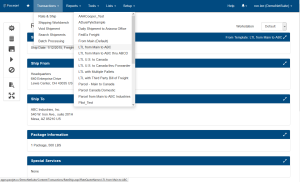 Don't forget that Pacejet also has a favorites feature, so users who don't regularly login to other systems can also organize their frequently used pages and resources. While shortcuts to frequently used pages are a time-saver, the ability to save shortcuts to "saved searches" is an even bigger productivity booster. 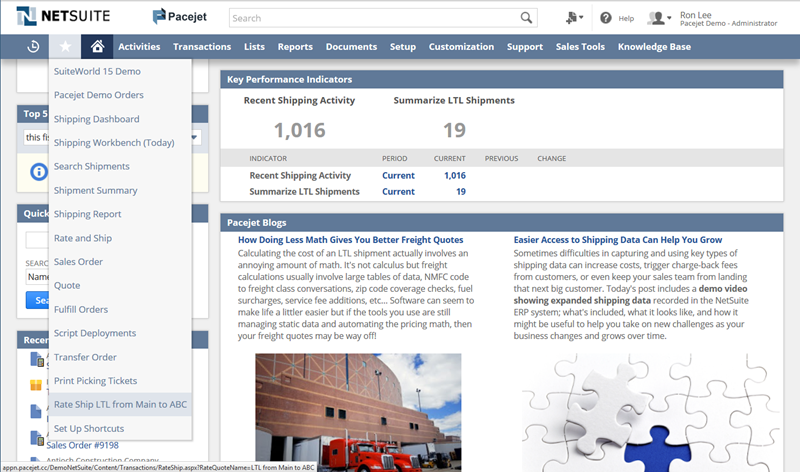 For example, the "Tabs" on the Pacejet shipping workbench (e.g. Today, UPS, etc...) are really "saved searches" configured to filter the shipping workbench to look at specific types of staged shipments. 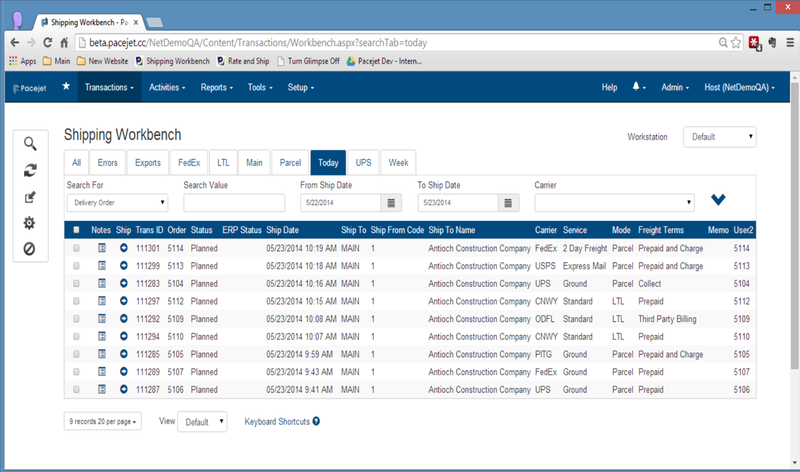 When you save a shortcut to the shipping workbench you can actually include a searchtab (e.g. 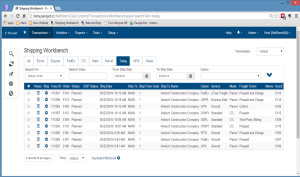 of the form like "/DemoNetSuite/Content/Transactions/Workbench.aspx?searchTab=today") to have the shortcut load the Workbench and run the search. Another handy shortcut to "dynamic content" is available by using standard shortcuts (saved in NetSuite, Pacejet, or anywhere else) which reference the Rate and Ship Page with a pre-defined "saved template". For example, if you regularly find yourself running a freight quote or processing a miscellaneous shipment of pallets to a location you can define a saved template with the details using a name like "LTL from Main to ABC". With the template saved, you can create a shortcut (of a form like "http://appn.pacejet.cc/DemoNetSuite/Content/Transactions/RateShip.aspx?RateQuoteName=LTL%20from%20Main%20to%20ABC") to activate the Rate and Ship Page, load the predefined template, and then edit/change anyway you want before proceeding with the transaction.